Ruthie attended school at Tulsa Junior College. 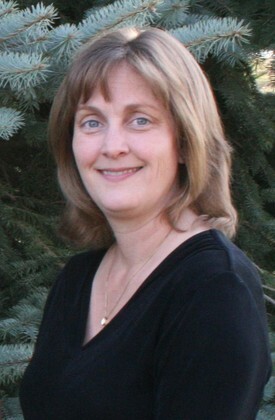 She has been working with Dr. Sorensen for 20 years as his Practice Administrative and Treatment Coordinator. Ruthie helps to educate patients about periodontal disease and dental implant care. She will be there for you from start to finish. Ruthie, her husband, two cat and their dog Brody, loves spending time up north at their cabin and having sleep overs with her grandchildren. Andrea attended Washtenaw Community college where she got her CDA and RDA in dental Assisting. 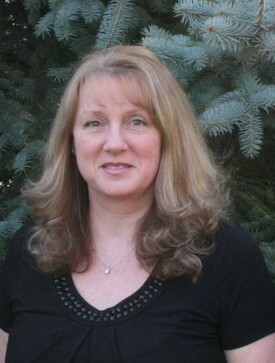 Andrea has work with Dr. Sorensen for 22 years as a dental assistant and part of the administrative team. Andreas is our hygiene coordinator and work diligently to help patient understand their insurance benefits and limitation. She helps the patient stay on top of their cleaning schedule. Andrea enjoys spending time in the garden, and taking the grandkids up north for some family time. 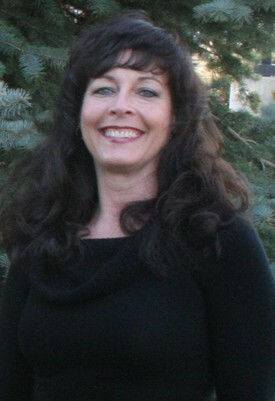 Lisa attended Eastern Michigan University. She has been part of the administrative team for 9 years. Lisa will be the first person to greet you when you arrive at our office. She looks forward to helping you schedule appointments, answer billing questions, and providing you with excellent customer service. Lisa enjoys camping with her family, taking leisurely pontoon rides on Torch Lake, and playing with her little dog, Syrena. Laurie attended Owens Community College where she received her Associate’s Degree in Dental Hygiene. 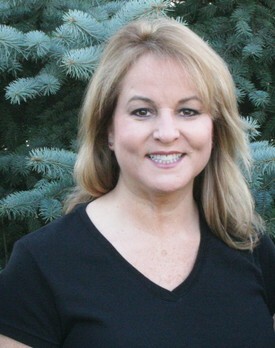 Laurie has been part of Dr. Sorensen’s hygiene team for 21 years. With 21 years for experience and training with Dr. Sorensen, her skills up the quality of care required to treat the special needs of a periodontal patient. Laurie is madly in love with her two grandchildren and spends as much time as she can with them. 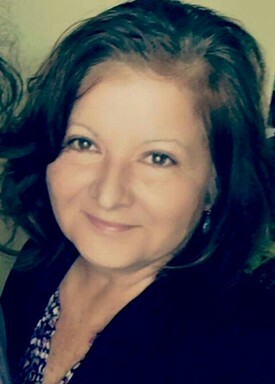 Debbie attended Owens Community College where she received her Associate’s Degree in Dental Hygiene, she also received a BAS from Siena Heights University. 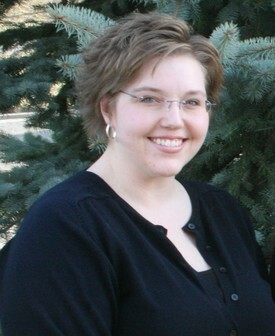 She has been part of Dr. Sorensen hygiene team for 10 years. Debbie has also spent the last 12 years as an adjunct clinical instructor at Owens Community College, teaching the hygiene program. Debbie enjoys painting, refurbishing furniture, perennial gardening, and spending time with her family. Lyn loves woodworking, gardening and spending time with her family, especially her granddaughter Areia. 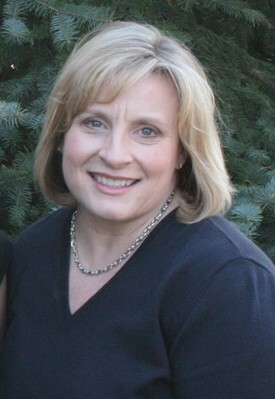 Jody attended Washtenaw Community College, where she received her CDA and RDA. Jody has been part of our dental team for 16 years. Jody has a big heart and was made for patient care. Her kindness makes all the patient she works with feel pampered and comfortable under her charge. Jody is a mother of two, who enjoys scrapbooking, kayaking, photography, and being outside in nature whenever possible. Rose attended Washtenaw Community College, where she received her CDA and RDA in dental assisting. Rose has been working with Dr. Sorensen as part of his dental assisting team for 6 years. Rose is very compassionate and is always concerned about the patient comfort and will being while in her care. Rose loves to travel and spends as much time with her family as possible.